Chevrolet is celebrating the Colorado’s fourth year on the market by introducing two new special editions which are aimed at very different buyers. 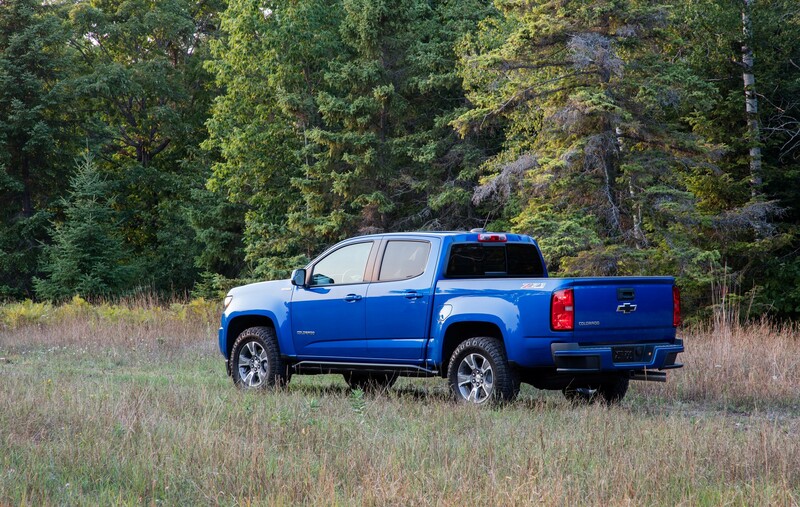 First up, the Colorado RST is a street-focused pickup which follows in the footsteps of the RST versions of the Silverado, Suburban and Tahoe. 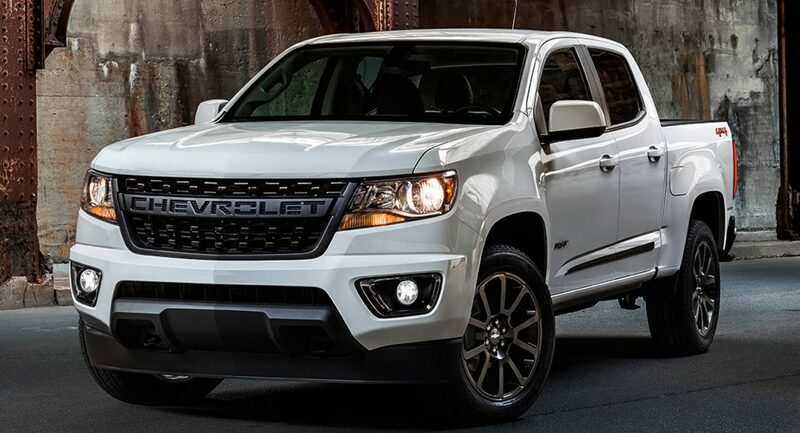 It is based on the Colorado LT and features a monochromatic exterior with a black beltline and black body side moldings. The black theme is also echoed on the grille where the traditional bowtie emblem has been replaced by “Chevrolet” lettering. The truck has also been equipped with 20-inch wheels that feature a low-gloss black finish. The final change is a black bowtie badge on the tailgate. Moving on, the Trail Runner is little more than a warmed over version of the Colorado Z71. 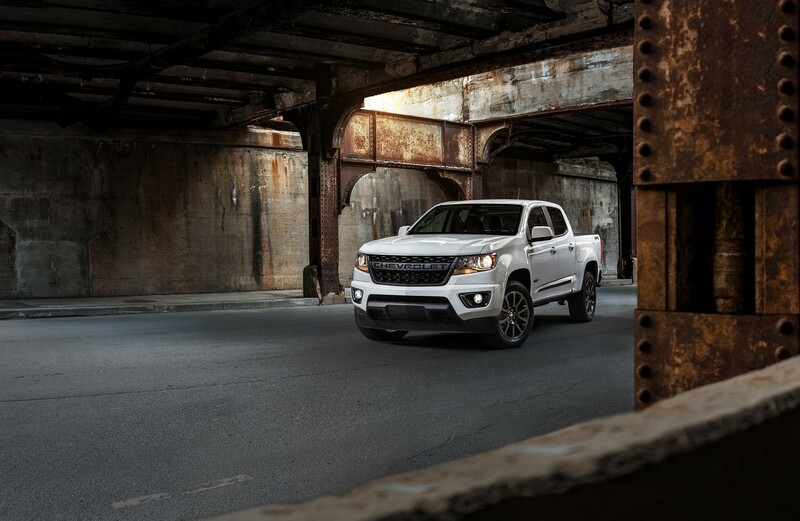 Besides featuring the same grille as the Colorado RST, the truck has been equipped with underbody protection components sourced from the Colorado ZR2. These include aluminum skid plates and rock rails. Chevrolet didn’t say else about the trucks, but the 2019 Colorado lineup offers three different engine options. Base models are powered by a 2.5-liter four-cylinder which produces 200 hp (149 kW / 202 PS) and 191 lb-ft (259 Nm) of torque. Customers can also order a 3.6-liter V6 engine that develops 308 hp (230 kW / 312 PS) and 275 lb-ft (373 Nm) of torque. The final option is a 2.8-liter four-cylinder turbodiesel which churns out 186 hp (135 kW / 188 PS) and 369 lb-ft (500 Nm) of torque. Depending on which engine is selected, buyers can choose from a six-speed manual or an eight-speed automatic gearbox. Rear-wheel drive is standard, while four-wheel drive is optional.